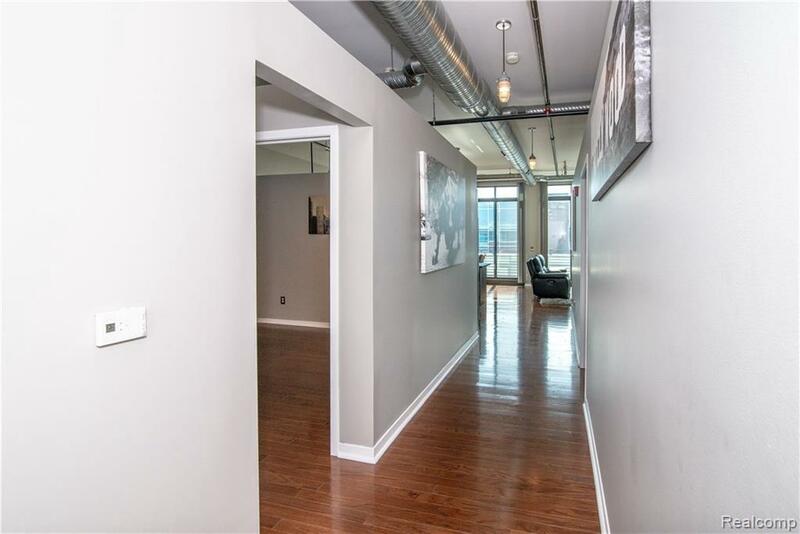 Welcome home to this sought after Penthouse level loft! 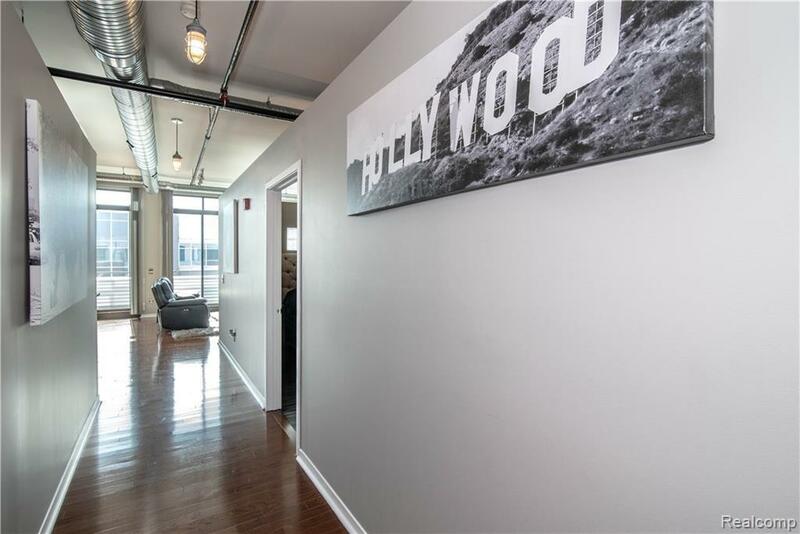 With views of downtown Detroit and Royal Oak this unit is a great entertainment space! Cook for 2 or 20 in this sleek, modern island kitchen with European cabinets, granite and stainless steel appliances. The open floor plan boasts extra tall ceilings, exposed duct work, hardwood floors & large windows allowing an abundance of natural light. Spacious great room with a gas fireplace and access to the private balcony, perfect for entertaining! LED lighting with changing colors in the hallway and kitchen. Relax in the sizable master suite that features a master bath and a large walk-in closet. 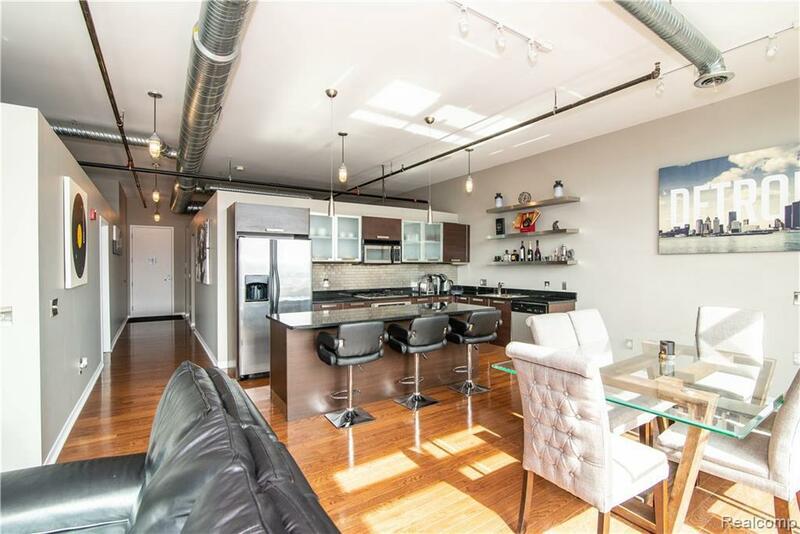 A 2nd bedroom and 2nd full bath complete this spacious loft. In unit laundry. Pet friendly building. Enjoy Royal Oak's restaurants, theaters and night life. 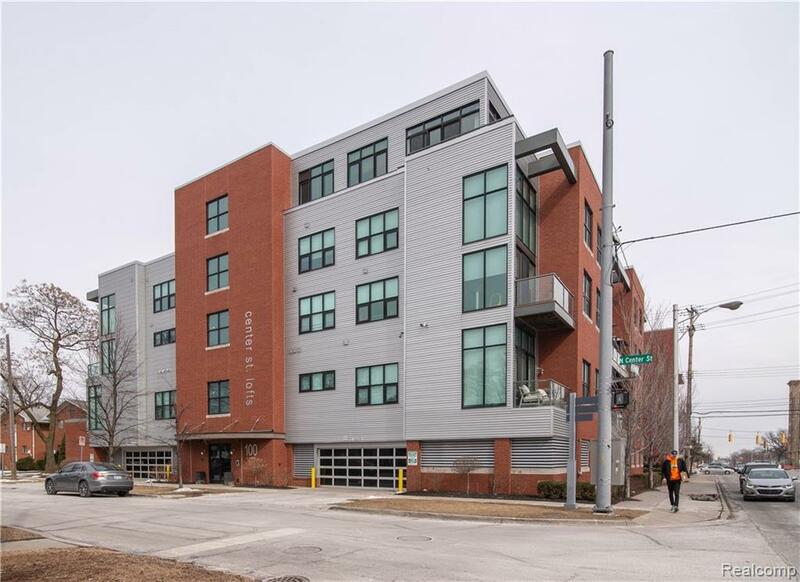 This unit comes with 1 parking space in the newly enclosed parking structure and 1 dedicated parking spot in the parking adjacent to building. Listing courtesy of Omg Realty Company.